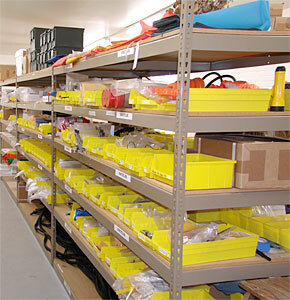 We Service and Repair most life raft and inflatable manufacturers. 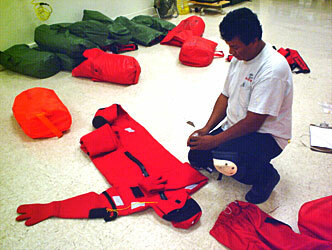 Switlik, AB Inflatable, Ribcraft, Plastimo and Zodiac. 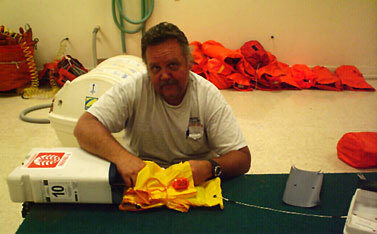 Mike, one of our senior raft specialists, demos a raft. 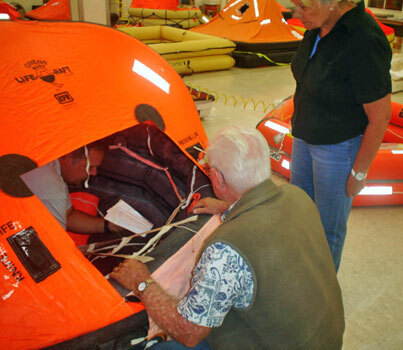 Avalon Rafts carries a complete line of raft parts for commercial life rafts and leisure recreational life rafts and associated marine safety equipment, including man overboard modules and immersion suits. 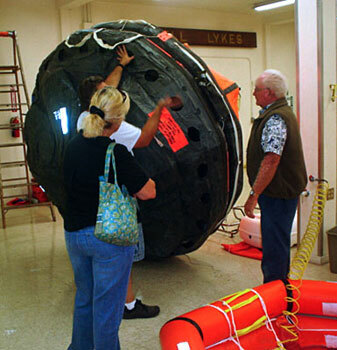 To talk to one of our life raft service specialists please call us. 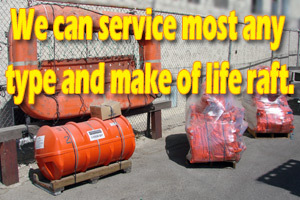 Toll Free (877) 63-RAFTS · 877.637.2387 or (310) 549-9665 (24hr day). 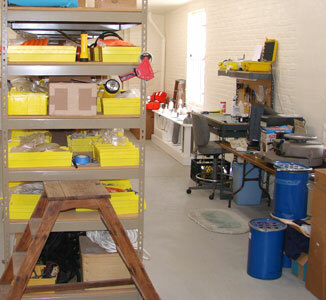 both commercial marine or for recreational leisure craft. 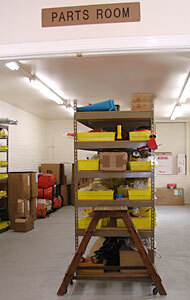 Our professional staff has years of experience working on all types of rafts and inflatable boats. 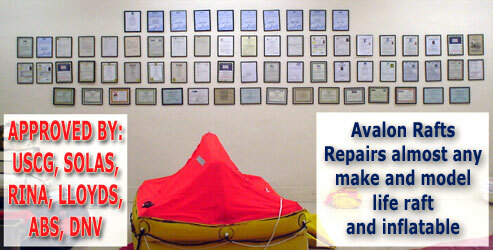 We can repair almost any make of life raft or inflatable boat. 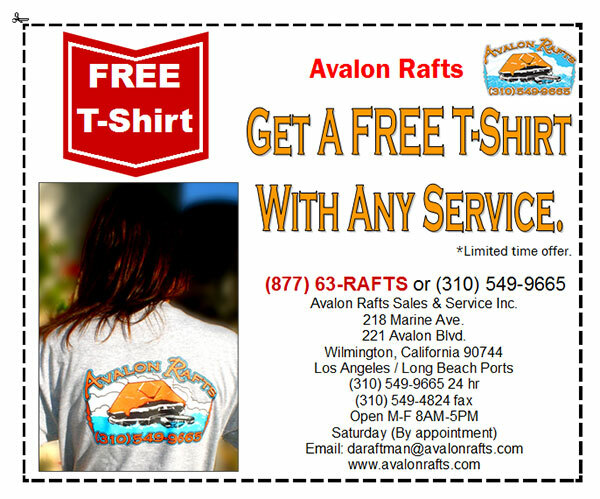 Avalon Rafts Sales & Service Inc.